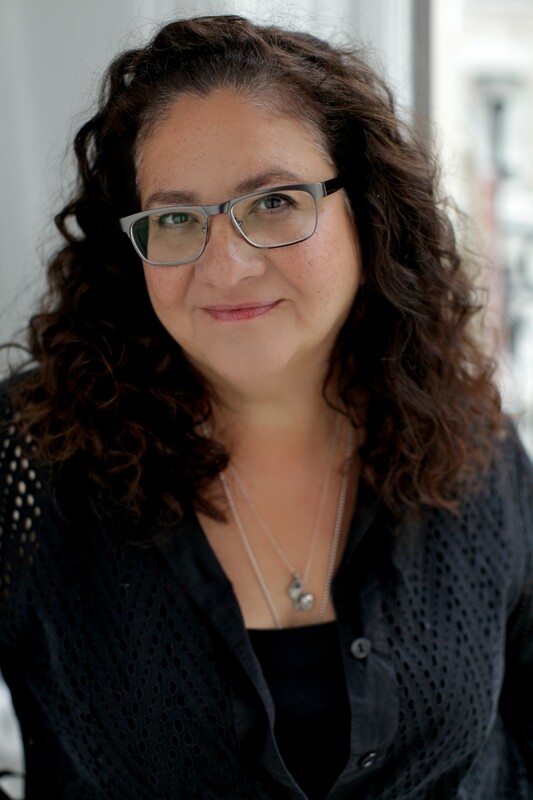 MIGDALIA CRUZ is a Bronx-born playwright/translator/librettist of more than 50 works including: El Grito Del Bronx, Salt, and Frida, produced at venues across the U.S. and abroad. A New Dramatists’ alumna, she received grants from the NEA, Mcknight, NYFA, Pew/TCG, and was named 2013 Helen Merrill Distinguished Playwright. She was nurtured by Sundance, Lark, and Maria Irene Fornés at INTAR and has taught at Princeton, LaMaMa/Umbria, Brown, Yale and Notre Dame’s Fornés Workshop. Current Projects: OSF’s PlayOn! Macbeth, ASP (Boston) & Hero (L.A.), 2018, African-American Shakespeare Company (S.F. ), 2019; FUR, Teatro Dallas, & Boundless (NYC), 2019.